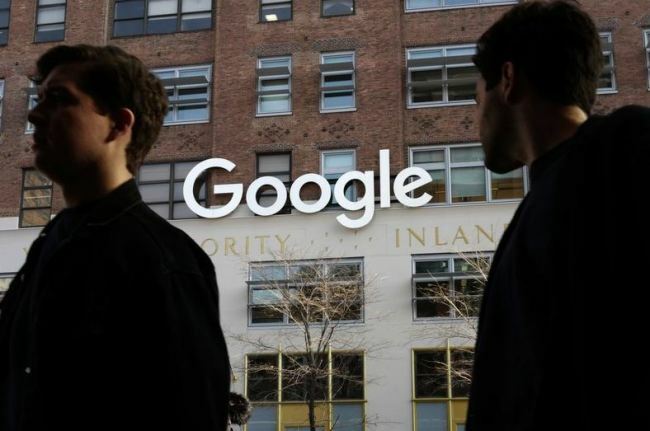 (AP) - Google is still having trouble protecting the personal information on its Plus service, prodding the company to accelerate its plans to shut down a little-used social network created to compete against Facebook. A privacy flaw that inadvertently exposed the names, email addresses, ages and other personal information of 52.5 million Google Plus users last month convinced Google to close the service in April instead of August, as previously announced. Google revealed the new closure date and its latest privacy lapse in a Monday blog post . It's the second time in two months that Google has disclosed the existence of a problem that enabled unauthorized access to Plus profiles. In October, the company acknowledged finding a privacy flaw affecting 500,000 Plus users that it waited more than six months to disclose. Google moved more quickly to own up to the most recent privacy problem on Plus. This time around, the names, email addresses, ages and other personal information of the affected Plus users were exposed for six days in November before it was fixed. No financial information or passwords were visible to intruders, according to Google. The company also said it hasn't seen evidence indicating that unauthorized users who accessed Plus through the inadvertent peephole have missed used any of the personal information. Even if the latest privacy gaffe on Plus didn't cause any major damage, it nevertheless marks another embarrassing incident for Google. The company's business model relies on it being seen as a trustworthy guardian of the personal information it collects about the billions of people who use its search engine, Gmail, Chrome browser, maps, and Android software for smartphones. Like Facebook, Google makes most of its money by selling ads that draw upon what the company learns about the interests, habits and locations of people while they're using its free services. Google's privacy issues on Plus are likely to be a topic that U.S. lawmakers delve into Tuesday, when company CEO Sundar Pichai is scheduled to appear before a House committee. Pichai's appearance comes more than three months after he turned down an invitation to testify in August, to the consternation of some lawmakers. Some members of Congress are now mulling whether tougher regulations to curb the power of Google, Facebook and other technology companies are needed in addition demanding tighter controls over digital privacy. Facebook has had even more trouble guarding the personal information that it scoops up on its social networking service, which now has more than 2.2 billion users. The most glaring breakdown emerged in March when Facebook acknowledged the personal information of as many as 87 million of its users had been shared with Cambridge Analytica, a data mining firm affiliated with President Donald Trump's 2016 campaign. The desire to peer into people's lives is one of the reasons that Google launched Plus in 2011. It was supposed to be a challenger to Facebook's social network, but Plus turned into a digital ghost town that Google began to de-emphasize several years ago.